Southern Utah is known for its rich theater culture and the most professional theater is right in our backyard. From Tuacahn to Brigham’s Playhouse, you have all of the variety that you can imagine. Tuacahn is known throughout the intermountain west as a main attraction to the St. George area. Professional actors and world-renown shows make this a venue you don’t want to miss. Enjoy the warm outside air as you take in the best shows Utah has to offer. 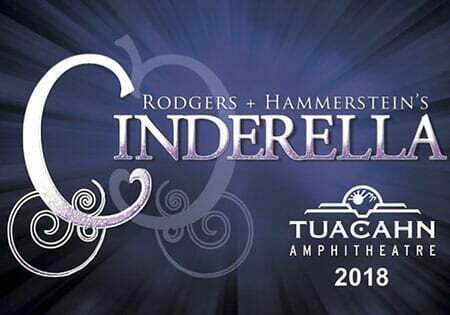 To start the 2018 season, Tuacahn is offering Rodger and Hammerstein’s Cinderella, the classic story of a kind and humble girl who, while inhibited by her cruel stepmother and stepsisters, dreams of a larger life. With the help of a fairy godmother and a forgotten glass slipper, this dreamt-for life finds her, taking the audience on a reminiscent journey, bring a familiar, yet timeless, tale to life on stage. 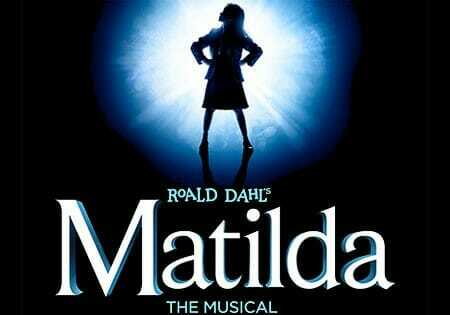 Next on the roster is Roald Dahl’s Matilda, the exciting adventure of a young girl with intelligence beyond compare. While her curiosity enrages her parents and lands her in the principal’s office (aka the “Chokey”), it also rewards her with special powers, dear friends, and, eventually, freedom. It’s a dear tale that is sure to entertain the curious, both young and old. 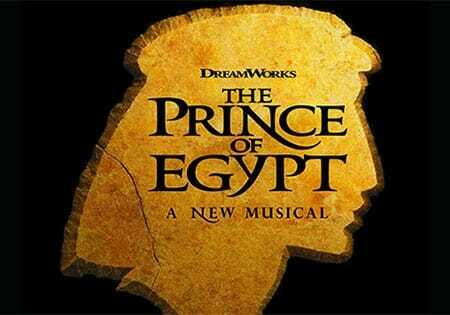 To close out the season, we find Prince of Egypt, the biblical tale of Moses and his flight from Egypt as he saved his people from the Pharoah’s controlling grasp. Written by the man who composed Wicked, this musical is sure to impress and we are eager to experience its premiere at Tuacahn. Come and Feel the Difference at Brigham’s Playhouse! Located just off the Green Springs exit in Washington City, it provides Coral Springs guests with a very accessible and professional theater option. 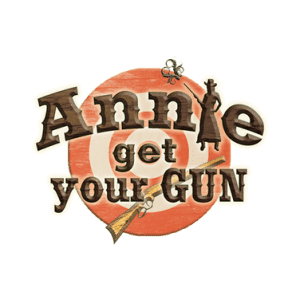 Since opening in 2014, the theater has been a hit – with wholesome, entertaining shows such as The Scarlet Pimpernel, Jane Eyre, Mary Poppins and much much more. They are now featuring The Secret Garden Musical.